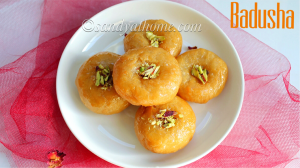 Badusha/ Balushahi is light, flaky and delicious sweet that is adored by most of us. Okay at least by few? Though the name and its making looks simple its turned out to be nightmare for me from 2016 for which I have no reason till date. Ok so what happened? I tried making this badusha for the first time in 2012 after noting down the recipe from some random television cookery program. I tried it out the same evening as it is my hubby’s favorite sweet. To my surprise it turned out so well after which I never made it as I completely forgot about it. Then after years I tried making it and to my shock the badusha just melted in oil. I made the dough all again then the same incident repeated the same day, after wasting so much of dough I weeped for hours as I couldn’t figure it out. After that incident I tried it yesterday and it turned awesome. I was really skeptical to give it a try because of the previous incident but as always my recipe saved me. If I am not wrong I think I took the recipe from a reputed blog which failed to bring required outcome. But anyways its finally in blog now and I am super happy that I made it perfect! 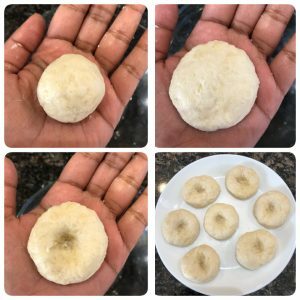 Coming back to the recipe, as light the sweet recipe is its making is also very light and super hassle free but just has few minute points that needs to be kept in mind while making it which I have mentioned in each step in the making. 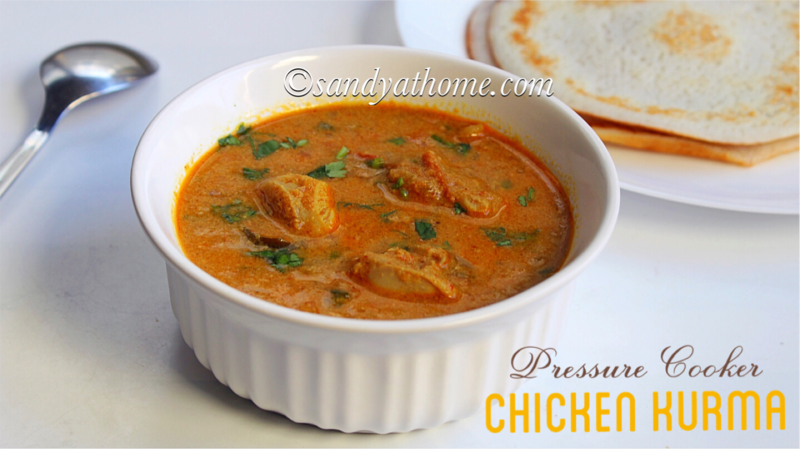 But other than that no pre preparation or pre planning is required as it is made with few basic ingredients that are always available in our pantry. 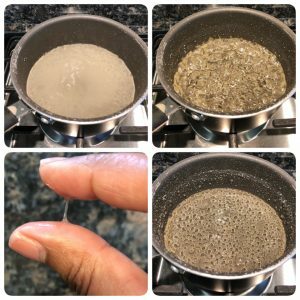 On the whole it is a must try recipe as the outcome tastes much better than the store bought and at the end of the day a satisfaction of achieving something great will surely be felt in you. Though the recipe has no importance on holi day a good sweet any day can bring lot of happiness.So lets get to the making! 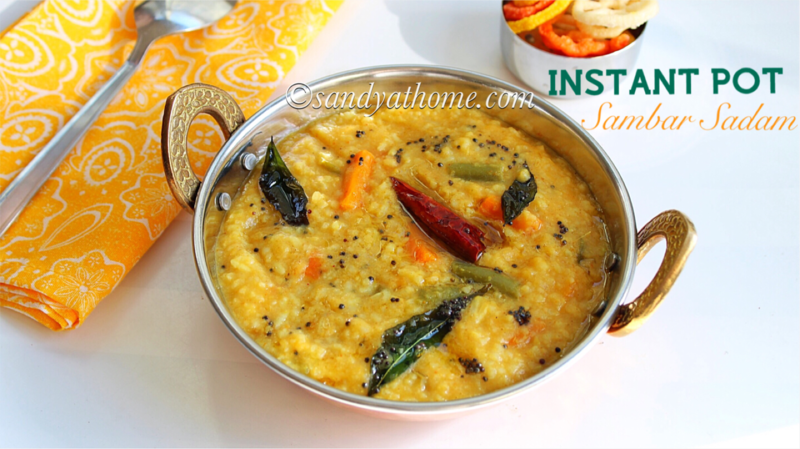 In a bowl add maida, ghee, curd, sugar and baking powder in given measurement. Mix well and it should form crumbles. Now add water gradually to form a dough. Make sure not to knead it well, we just want a ball of dough. It is completely fine if you notice cracks. We don’t want the dough to be smooth like chapati dough. Now keep the dough covered for 15 minutes. Meanwhile n a pan add water and sugar. Mix well and Allow it to boil in medium flame until you achieve 1 string consistency then add cardamom powder or cardamom pod. Mix well then put off the flame and keep it aside. Now after 15 minutes knead the dough once. After you are done kneading when you open the dough it should be flaky like as shown in the collage. Now pinch lemon sized dough and roll it into ball, then flatten it between 2 palms. Now make a deep impression with your index finger but not a hole. When want lot of cracks in the outer surface to achieve flaky badusha and it will also be easy for sugar syrup to seep through. So do not panic if you see your badusha dough with lot of cracks. 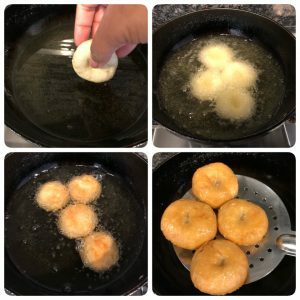 Now heat enough oil to fry badusha. From this step you need to be really careful. Drop a tiny piece of dough in oil if the dough comes right away then the oil temperature is correct. Now put the flame to low and gently drop 4 or 5 badusha dough in the oil. Do not overcrowd. Now the badusha will slowly rise to the top after 5 minutes then you can gently flip it to the other side and cook. It took 12 minutes for me to get it cooked. Do not increase the flame at any point of time as it will will break the badusha or only the outer part will be cooked and the inner portion will remain uncooked. Now when both sides look cooked and has achieved even coloring drop it in the sugar syrup and soak both sides for about 5 minutes. After 5 minutes garnish it with chopped pistachios and saffron strands. Relish it immediately. In a bowl add maida, ghee, curd, sugar and baking powder in given measurement. Mix well and it should form crumbles. These crumbles are really important to result in flaky badusha. Now add water gradually to form a dough. Make sure not to knead it well, we just want a ball of dough. It is completely fine if you notice cracks. We don’t want the dough to be smooth like chapati dough. Now keep the dough covered for 15 minutes. Meanwhile n a pan add water and sugar. Mix well and allow it to boil in medium flame until you achieve 1 string consistency then add cardamom powder or cardamom pod. Mix well and put off the flame and keep it aside. The 3rd picture in collage is 1 string consistency. Now heat enough oil to fry badusha. From this step you need to be really careful. Drop a tiny piece of dough in oil if the dough comes right away then the oil temperature is correct. Now put the flame to low and gently drop 4 or 5 badusha dough in the oil. Do not overcrowd. 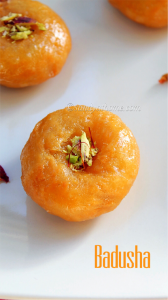 Now the badusha will slowly rise to the top after 5 minutes then you can gently flip it to the other side and cook. It took 12 minutes for me to get it cooked. Do not increase the flame at any point of time as it will will break the badusha or only the outer part will be cooked and the inner portion will remain uncooked. 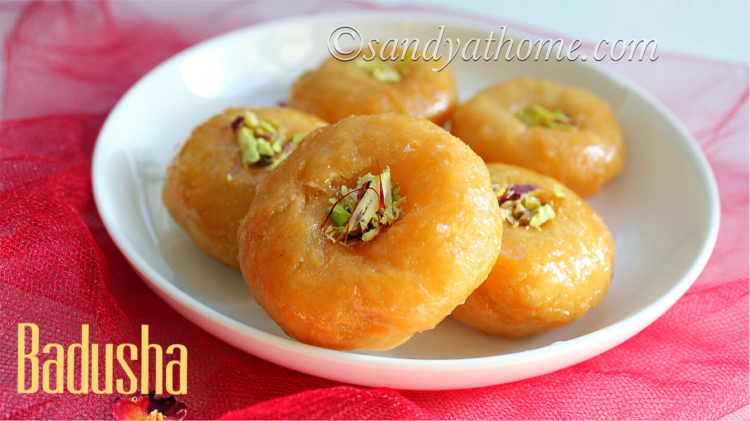 Now when both sides look cooked and has achieved even coloring take the badusha out using a slotted spoon. Now gently drop it in the sugar syrup and soak both sides for about 5 minutes. After 5 minutes garnish it with chopped pistachios and saffron strands. Relish it immediately.